Transition Race Team are a UK based amateur road, time trial, mountain bike and cyclocross team. 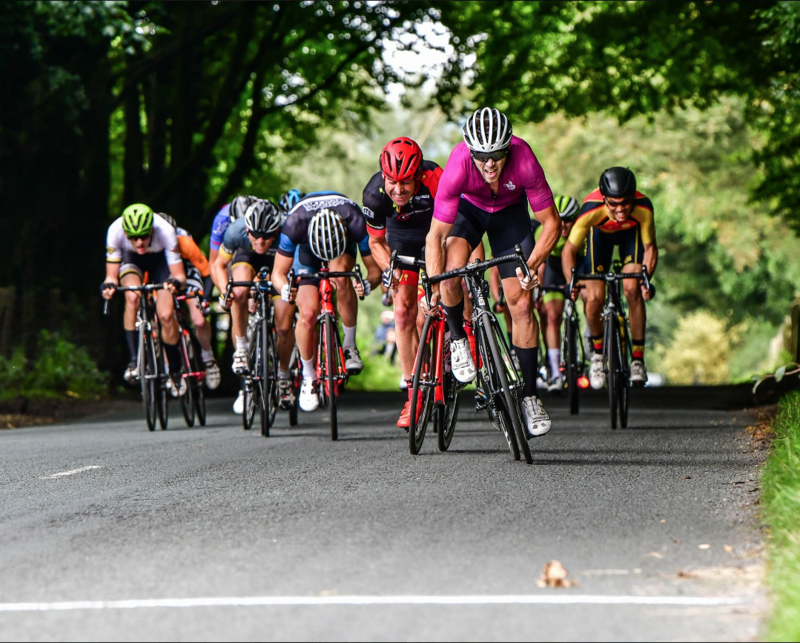 We are a British Cycling and Cycling Time Trials affiliated team with riders representing us in the UK and around the world. If you have aspirations to race, learn and become part of an up and coming team we are the perfect fit. Transition Race Team is powered by Training Peaks, WKO4, NoPinz and our expert coaching team at Transition Cycle Coaching.